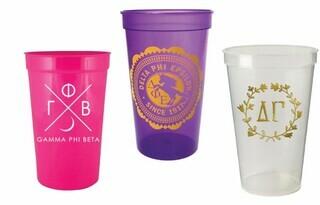 The Design Your Own Engraved Flute Glasses from Greek Gear are the perfect choice for formal events, chapter celebrations, special occasions and more. 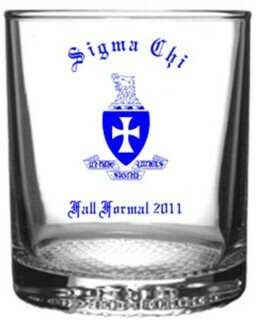 The 6-ounce fraternity and sorority flute glasses come engraved with your own custom design, making them the ideal choice for party favors, gifts for incoming members and more. The flutes have delicate stems and tall, narrow bodies that are ideal for bubbly beverages. 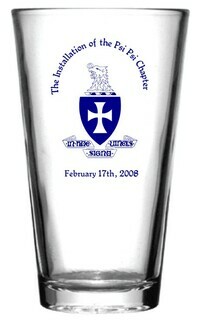 When you design your own engraved flute glass at Greek Gear, you'll have access to our convenient online editor. Create your own design from scratch using any combination of Greek letters, clip art images, Greek crests and more. Watch your design come alive on your computer screen, proof it and then place your order. 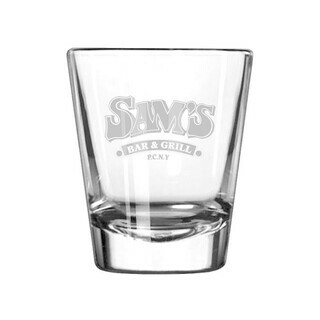 We'll do the rest, carefully engraving the design right on the side of your glass.